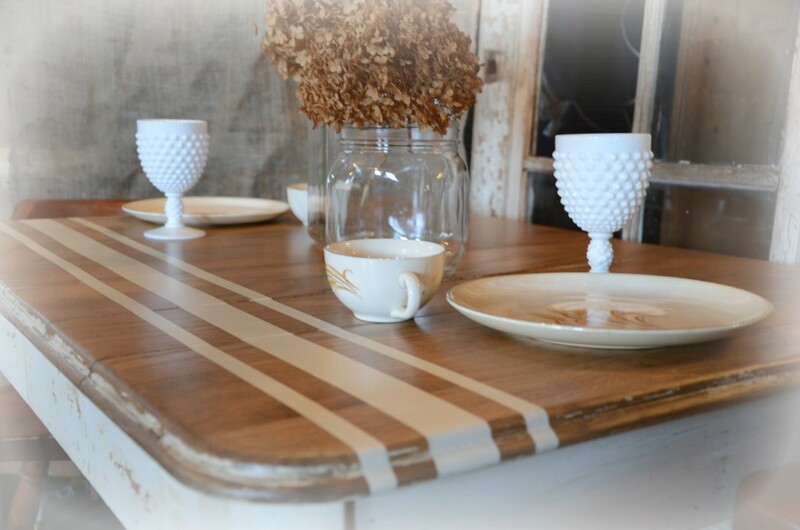 There’s nothing that can brighten your spirits, quite like a SPRING project. 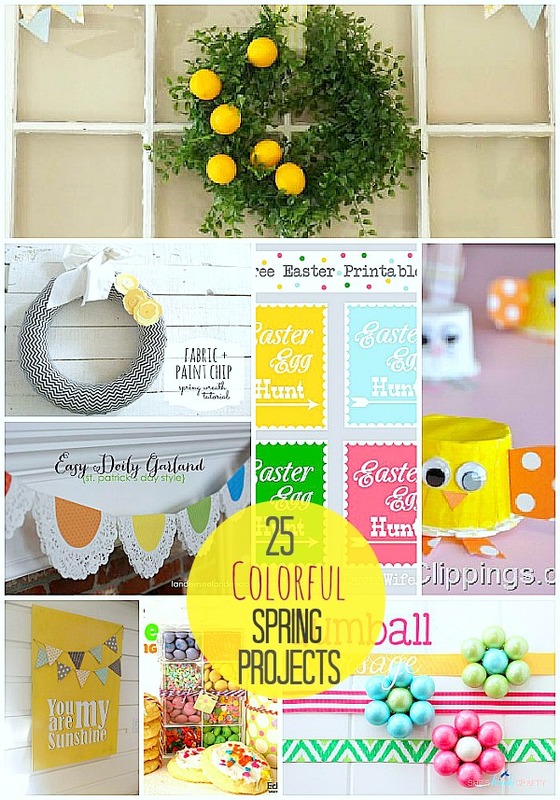 Here are 25 amazing DIY projects to bring SPRING into YOUR home!! Glitter-Dipped Easter Eggs @ Create.Craft.Love. there are so many MORE fantastic ideas linked up this week – I wish I could feature them all! And enter the giveaway to win a Silhouette Portrait! Like a ruler that makes creating projects so much easier!! use code “TATER” at checkout! You must use this link – along with the code to get the discounts! 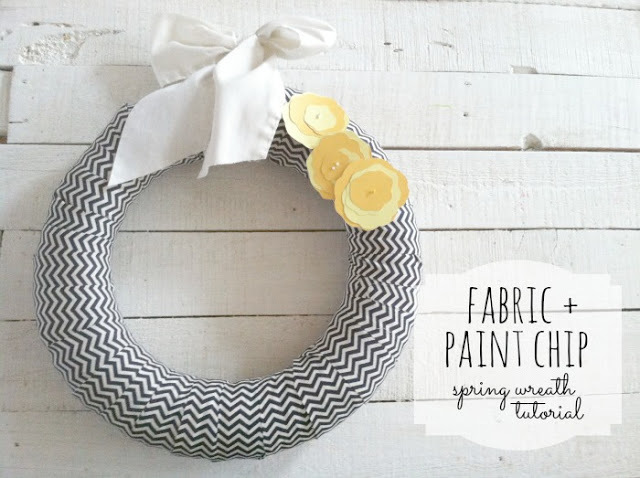 Have you ever made a DIY Spring idea?? Thank you so much for featuring my wreath!!! And as always for hosting such a fab party! Oh my gosh Jen…I’m totally inspired by the awesome features. And WOW! thank you for including me too!! Makes my day!! p.s. I never thought when choosing my blog name that it would be difficult for me to spell correctly…would you change the link words on the post…the first ‘a’ is missing. Thanks! 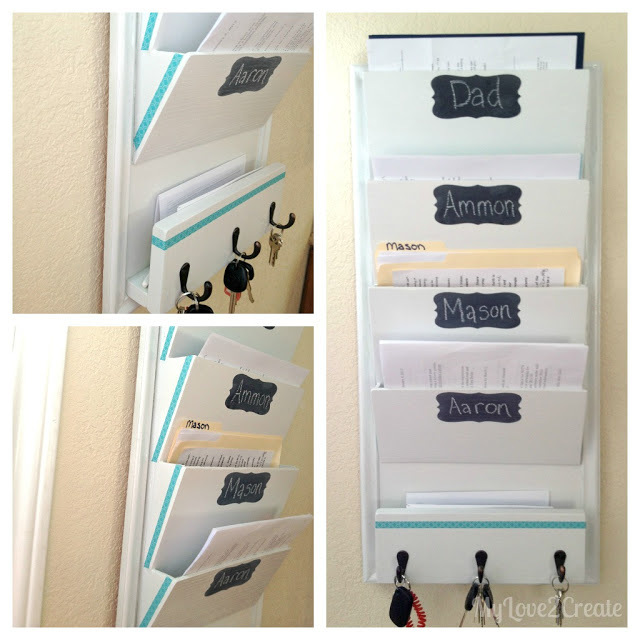 Thank you Jen for adding my family file system to your spring project list! Totally made my day! Thank you so much Jen for including my Chick Magnets…I am SO ready for Spring! 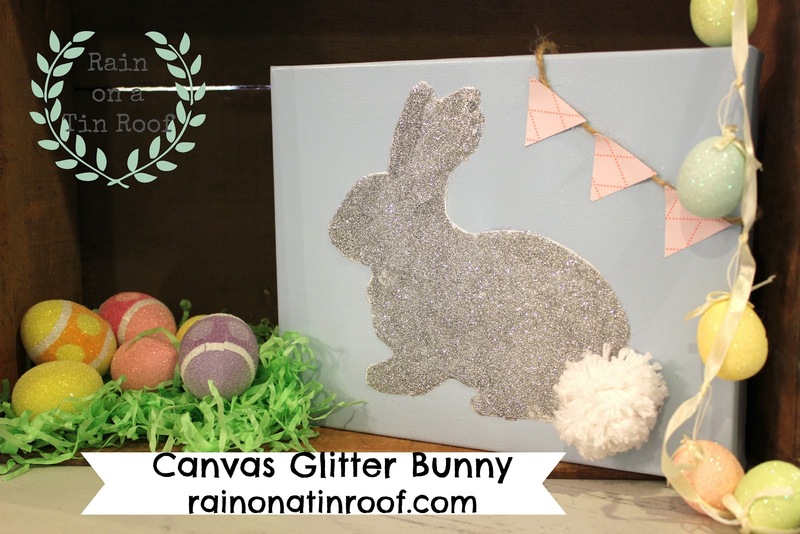 Thanks for featuring my glitter bunny! I’ve made mod podge sayings on ceramic tiles! Used pretty scrapbook paper and printed words like ‘live,’ ‘laugh,’ ‘love,’ etc. Turned out great!! Oh my goodness, Jen! 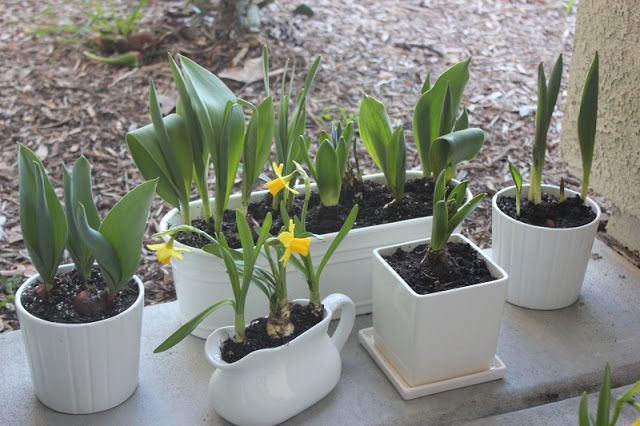 You totally made my day by featuring my stamped mini flower pots! THANK YOU!! Such a happy, springy collection! Thanks for all of the great ideas! 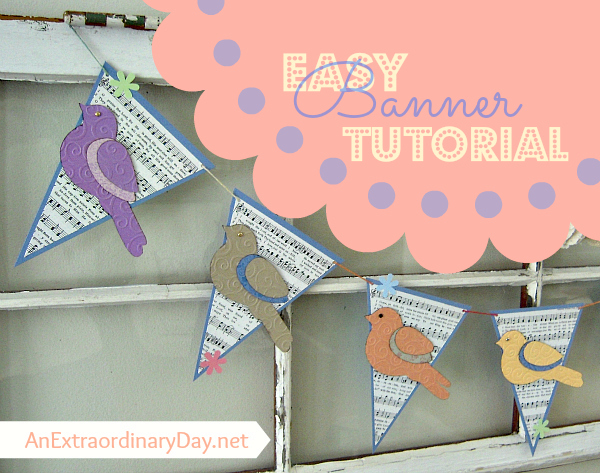 I love all the bright and cheery projects in this post. Thanks for featuring my Mini Chick and Bunny Party Cups. Hope you’re having a great weekend! Thanks so much for featuring my grain sack table!! What a nice surprise! !